Why have your cat spayed? We strongly advise that you have your female cat spayed when she is around six months of age. The operation will prevent her coming into season (or calling) and as a result will prevent her from becoming pregnant with unwanted kittens. Furthermore, roaming male tomcats often carry serious diseases that are sexually transmitted. The operation involves the removal of the ovaries and uterus through a small flank incision. The cat will usually return home on the same day of the operation. You will be provided with instructions for caring for your cat after surgery and asked to restrict her activities for the first few days. Your cat will be given a pain killing injection during her operation so she should not feel sore afterwards. She may need to return to the surgery for a check-up 5-7 days after the operation and removal of skin sutures (if present). At what age should the operation be performed? The operation is best performed at six months before the cat is sexually mature. There is no evidence that allowing a cat to have a litter before spaying is beneficial and the risk of catching a sexually transmitted disease is high. Why have your male cat neutered? 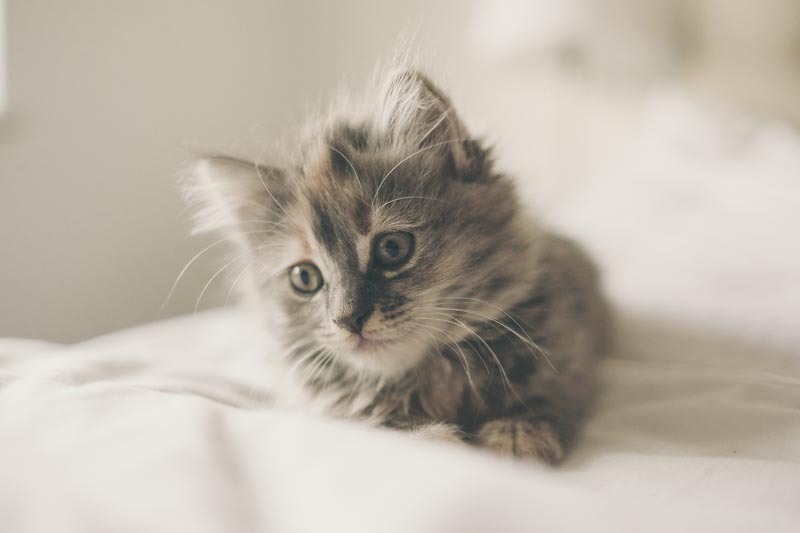 Having your cat neutered can help prevent a great many unwanted kittens and will usually eliminate or at least alleviate undesirable behavioural traits such as fighting, straying and urine marking. Entire male cats are at much higher risk of being hit by cars and being wounded by fighting. Neutering does not take away their natural affection for humans, in fact it usually increases it. The operation involves a general anaesthetic and the testicles are removed through two skin incisions. The wounds are fairly small and heal perfectly well without stitches. The operation is very quick and the cat is usually under anaesthetic for no more than 10-15 minutes. The cat is given a pain killing injection during the operation so he should not feel sore afterwards. Male cats are usually neutered when they are around 6 months of age. It is preferable to neuter younger cats to prevent risks to health but it is quite acceptable to neuter older “tom cats” as well. Hi I had to have to cat put to sleep within six mths with yourselves. At first I didn’t think I could bring myself to get more cats but I came home one day with two kittens. They are both males and they do everything together, they hate being apart from one another. How much would it cost to have both males neutered, microchipped and also have their first lot of injections. I would like them done at the same time as they go crazy without each other. Second male: Jassba was born around 15 May 2016 ginger and white short hair.